A brand new bar with less sugar and even more fibre! With improved flavour, this delicious chocolate covered peanut butter bar will make you think you’ve died and gone to weight management heaven. 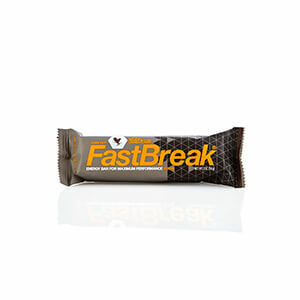 Chockfull with 11g of protein, these filling bars are a great snack when you need that extra energy. N.B. Contains peanuts, milk and soy. May contain egg, tree nuts and wheat. 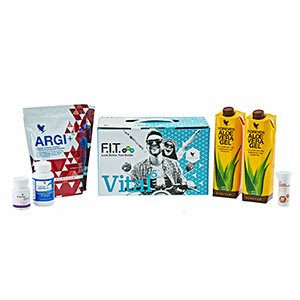 Shake up your diet and lifestyle with naturally flavoured, plant powered protein. 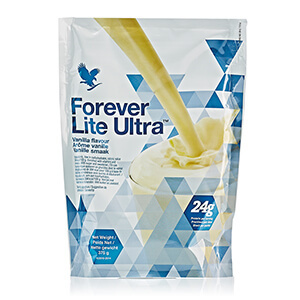 Forever Lite Ultra contains vital vitamins and minerals and is available in two flavours. 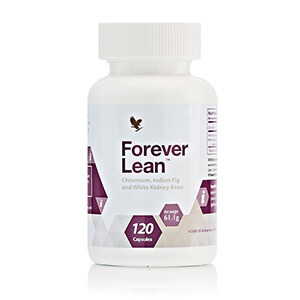 This versatile product can be used if you’re watching your calorie intake, or as a filling protein shake if you're trying to gain weight. N.B. Contains soy. 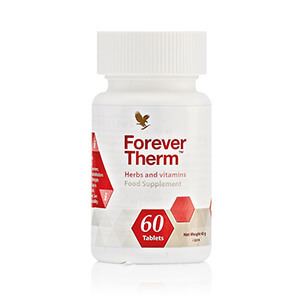 This carefully created formula contains a special combination of vitamins, including B6 and B12, which contribute to the reduction of tiredness and fatigue; the vitamin C will also contribute to a normal energy yielding metabolism. 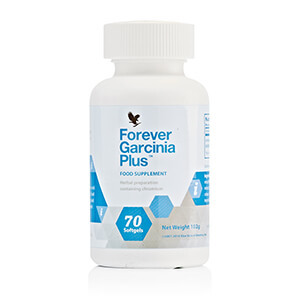 Look better and feel great in just nine days with this expertly-devised cleansing plan. Designed to kick-start the F.I.T. programme, cleanse your body and adjust your mindset, C9 provides the perfect starting point for transforming your diet and fitness habits. 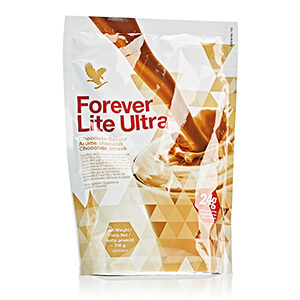 Based around Forever’s bestselling Aloe Vera Gel, this nutritionally-balanced programme will allow you to see real results in just nine days. 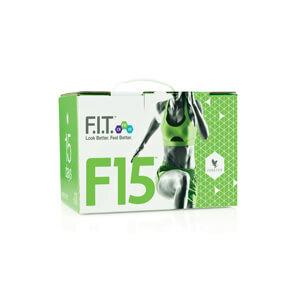 F15 offers a personalized approach to looking better and feeling better. Choose a fitness level that helps you achieve your goals and puts you on the path to permanent change. Already moderately active? Jump ahead to F15 Intermediate 1 & 2 to continue what you’re doing and complement your lifestyle! 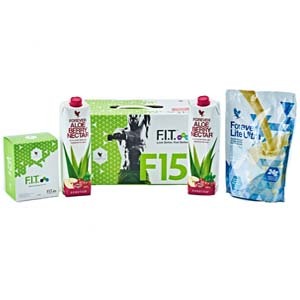 F15 offers a personalized approach to looking better and feeling better. Choose a fitness level that helps you achieve your goals and puts you on the path to permanent change. Already very active? 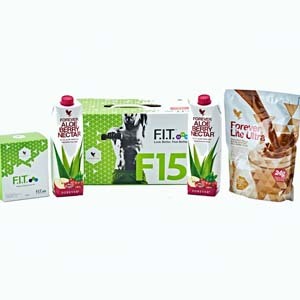 Then, jump right into F15 Advanced 1 & 2 to create greater muscle definition and take your fitness to a whole new level.